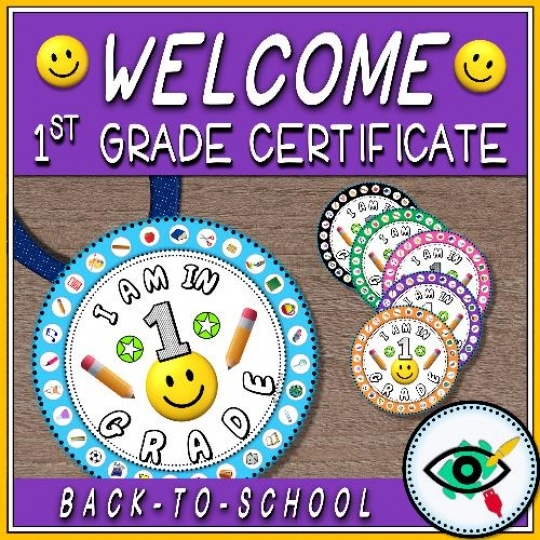 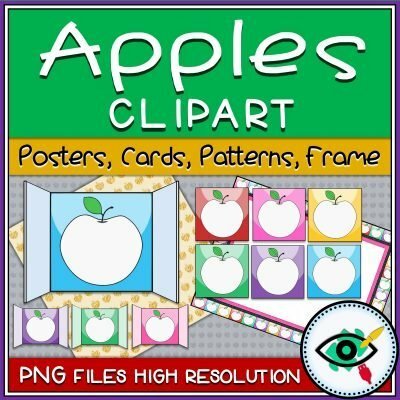 Beautiful and special welcome certificate to your new students in first grade.
. ** Paste a ribbon behind the certificate and make a necklace.